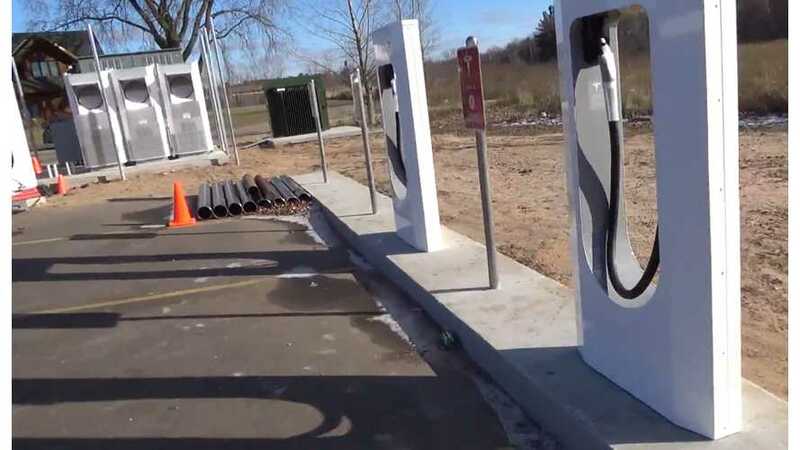 On the KmanAuto YouTube channel, we found some interesting videos on Tesla Superchargers construction in Wisconsin. 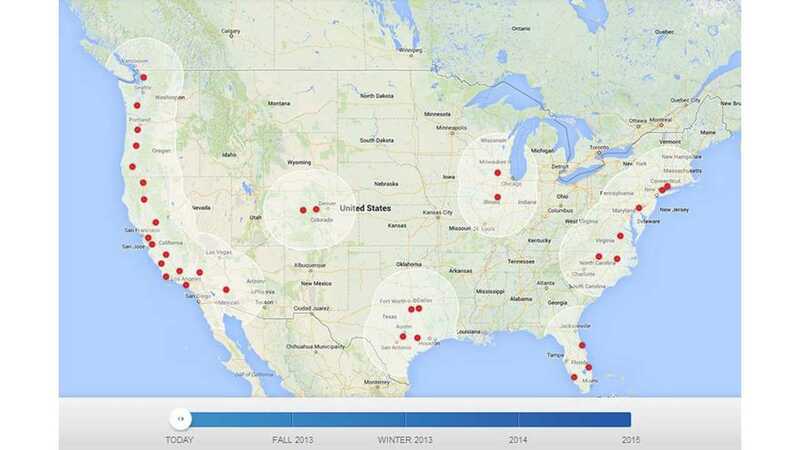 This will be the first Tesla stations in Wisconsin and it'll be localized at East Town Mall in Madison and in Mauston. On the first video we see preparations in Madison and on the second one the almost-finished installation of three 120 kW Superchargers / 6 bays with space for one additional in the future in Mauston. "Wisconsin's first supercharger. Not publicized yet. Located in Maustin, Wi. Not yet powered. Construction is complete minus cosmetics and to have the switch flipped and power turned on. I will update. I stopped here as a Tesla owner heard on the grape vine that one "may" go in here. It is actually fairly hidden and HARD TO SEE. Only saw it because we were stopping at the St. Vincent De Paul thrift store to drop off some donations as long as we were their (and picked up a brand new pair of bowling shoes for $3 hehe), and the Supercharger was in the back parking lot of the Culivers Restaurant. As I keep saying, BAD LOCATION! SHOULD HAVE BEEN IN THE DELLS 20 MILES SOUTH OF THIS LOCATION! WOULD GET 500% or more MORE USAGE!. I will update when complete. If you have not yet, and you are a WIsconsin Tesla Owner, or Will be, please join http://www.teslaowners.com/ our Milwaukee Chapter (As I run for all of Wisconsin). We will be having some big Supercharger parties on Grand Openings! I will update when open!" According to KmanAuto, Mauston is bad location for this Supercharger. If you live in Wisconsin or happen to know of this exact location, then tell us what you think.